Sof-Tech have designed and produced a program for automatic optimization of sheet shearing. This program will minimize material waste and also keep track and reuse material offcuts. 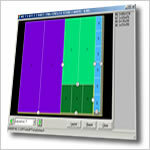 The program is a complete tool for computerized order processing, material tracking and shop floor assistance. 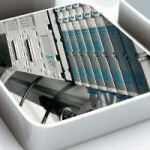 EPLAN Fluid is an engineering tool used for the automatic configuration and documentation of circuits for fluid systems in hydraulics, pneumatics, cooling and lubrication. EPLAN Pro Panel is a switchgear solution for the 3D engineering of control cabinets and switchgear systems. 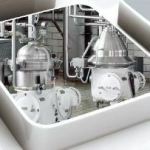 EPLAN PPE is CAE software developed for the planning and design of process automation for process-related machinery and plant. 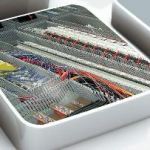 EPLAN Harness proD is an advanced 3D software system for the effective design and documentation of wire harnesses.